Take control of your selfies! Everyone snaps selfies! Too often people innocently send the wrong messages. Professional photographers know exactly how to say what they want. It’s all in the details: faces, body language, and background. Learn their secrets and selfie like a pro! 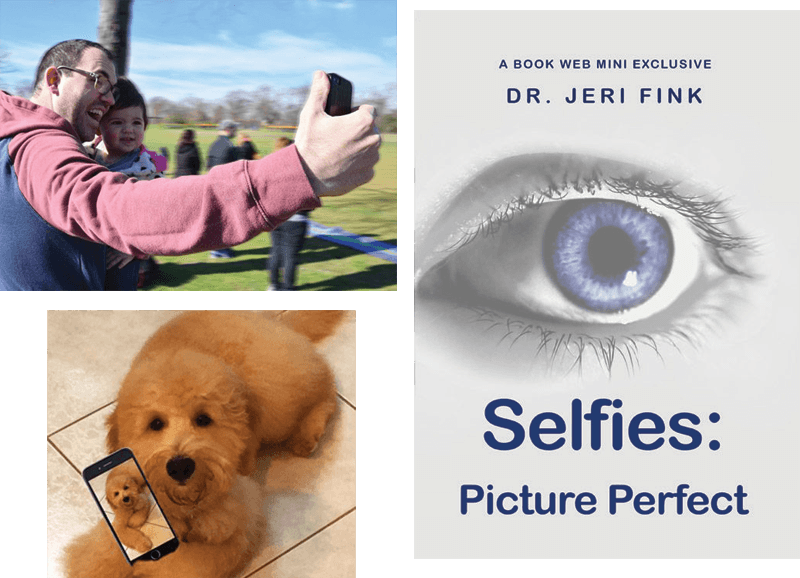 Explore picture play, selfie psychology, and what makes a good selfie. Learn fascinating facts, memes, and stats. Send the messages you want.